Against all odds, JCC Budapest is a light in the darkness where Jewish life is being regenerated. Will you be part of the story? Subscribe today to our English newsletter here! Registration is now open for our April 12th 2019, Shabbat dinner. Join the JCC Budapest – Bálint Ház for our new monthly Shabbat dinner led by Rabbi Michael Paley, the former scholar-in-residence at UJA-Federation New York. Look out for next Shabbat, February 15h at the Bálint Ház. Rabbi Paley has recently moved to Budapest and we are honored to have one of today’s most prolific, enlightening, and engaging Jewish thinkers with us at our monthly International Shabbat dinner’s. Our Shabbat dinner has guests from Budapest and beyond: local members of the community, students-young adults studying abroad from the U.S., expats, and young professionals. All are welcome! The dinner is a vegetarian Shabbat meal with wine, and a program to follow. Sign up for our email updates today to learn more about the Jewish community in Budapest. The JCC Budapest, called the Balint House, was founded in 1994 after the fall of the Iron Curtain. It has so far made connections with 20,000 to 30,000 newly discovered Jews through events and programs. (November 16, 2018 / JNS) Jews in Hungary are discovering their roots for the first time since the end of Communist rule in 1989, and the only Jewish Community Center in the country is helping them get closer to their heritage. It has been estimated that 138,000 Hungarians have at least one Jewish parent and another 60,000 have a Jewish grandparent, making it the largest Jewish community in central Eastern Europe, according to Zsuzsa Fritz, director of the JCC Budapest, citing a population study done in 2015 by Hungarian-Jewish sociologist András Kovács. Zsuzsa Fritz, director of the JCC Budapest. Credit: JDC. The JCC Budapest, called the Balint House, was founded by the American Jewish Joint Distribution Committee (JDC) in 1994 after the fall of the Iron Curtain—the boundary dividing Europe into two separate areas from the end of World War II in 1945 until the end of the Cold War in 1991. It has so far made connections with 20,000 to 30,000 of these defined Jews through events and programs the center has hosted, said Fritz. The Balint House offers programs for all ages and is the center of major Hungarian Jewish festivals, including Judafest, and the Jewish and Israeli Film Festival. 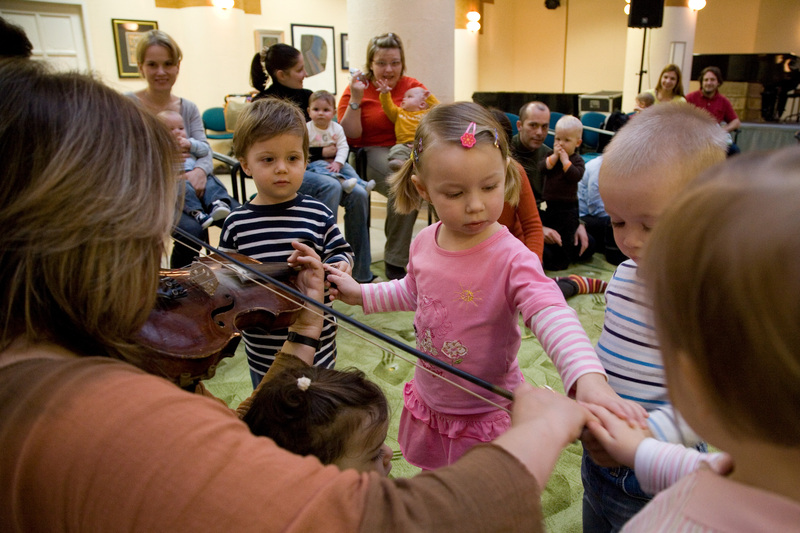 Rocking and music nursery time: Children and parents take part in a program at Balint House in Budapest, Hungary. Credit: JDC. Fritz explains that, similar to what has happened in nearby Poland since World War II, many Jews in Hungary are only learning now about their Jewish roots—a fact kept from them by family members as a form of protection when Europe, and eventually their country near the end of World War II in 1944, was occupied by Nazi Germany. These discoveries are now being made by many people in adulthood, sometimes after a family member dies, says Fritz. Suddenly, the “secret” that was hidden for many generations is finally told. Their relatives must figure out how to navigate their newfound Jewish identities, and the Balint House is there to help them. Fritz discovered the “secret” about her own Jewish roots when she was 16, after her father passed away. Born in Hungary in the 1960s to Jewish parents, she was surrounded by Jews, but no one told her that they were—or that she was—Jewish. She learned the truth at her father’s funeral. 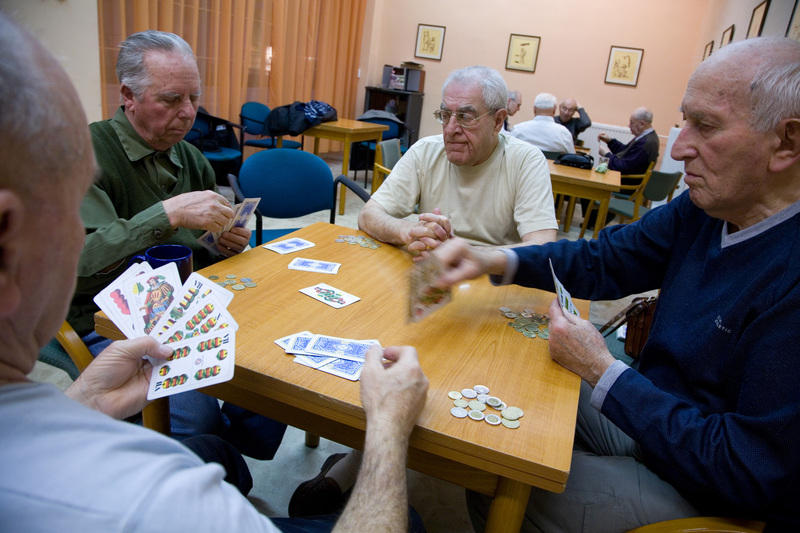 Elderly men play a typical Hungarian card game called “ulti” at the Balint House in Budapest, Hungary. Credit: JDC. Afterwards, Fritz started attending Jewish events and even the local rabbinical seminary—the latter by the encouragement of her mother. She also traveled to Israel, all of which led her to decide on a lifetime career in informal Jewish education. 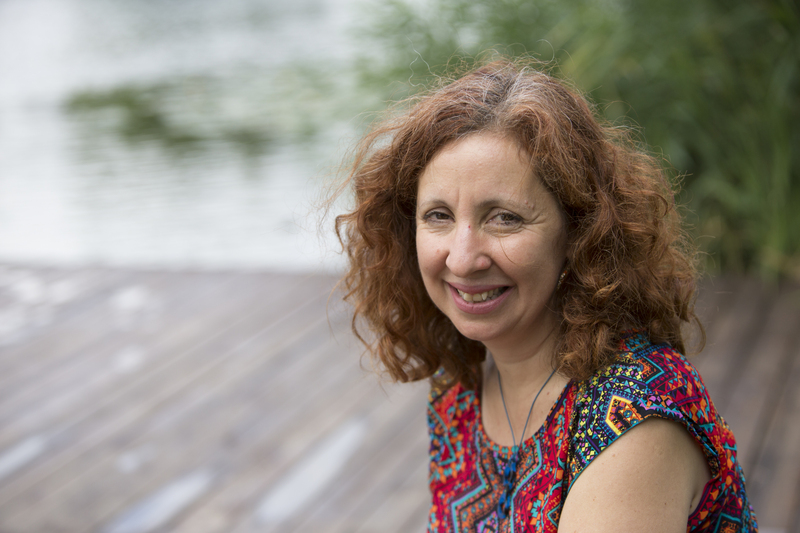 Aside from being the director of the Balint House, she serves as the educational consultant of the JDC-Lauder Camp in Szarvas, Hungary, which is an international Jewish summer-camp program that began in 1990 and connects thousands of young Jews from dozens of countries each year. Fritz says she isn’t angry that her family never told her the truth about her Jewish heritage. She adds that she never asked them why they withheld the information from her.